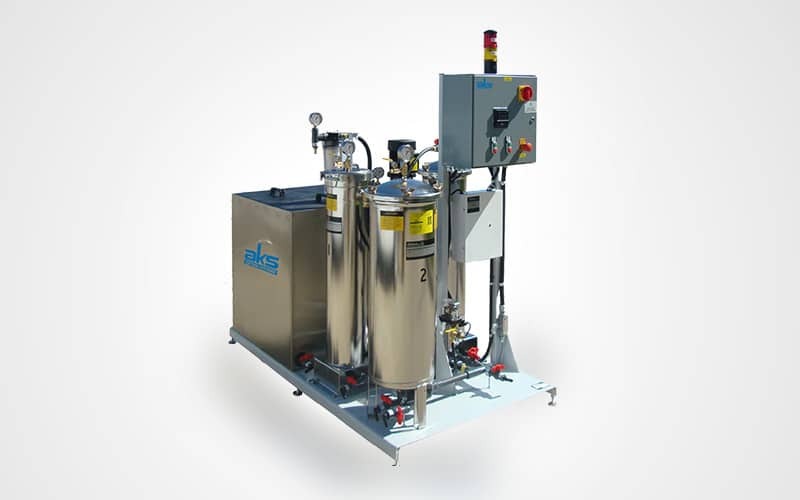 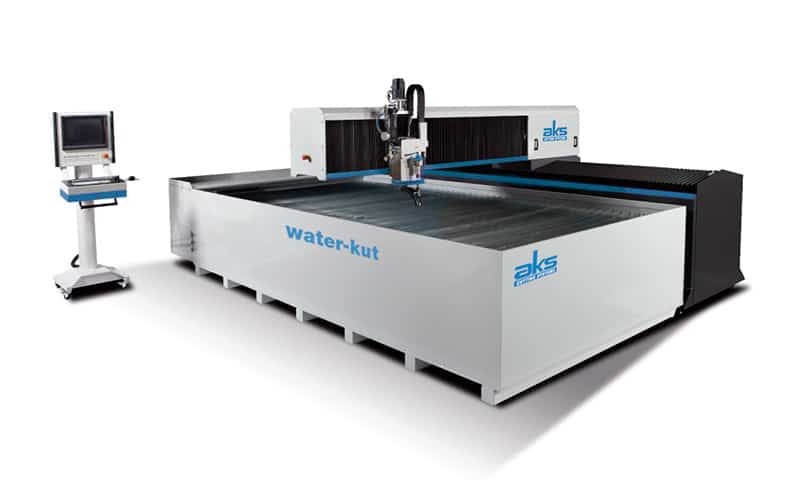 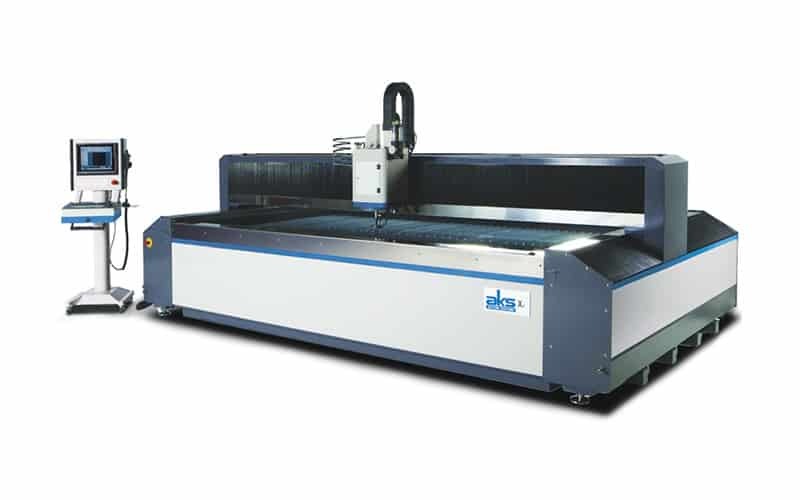 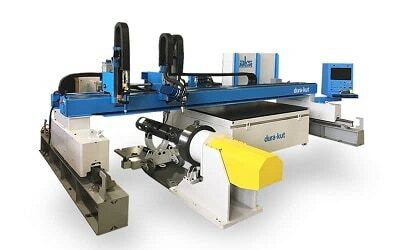 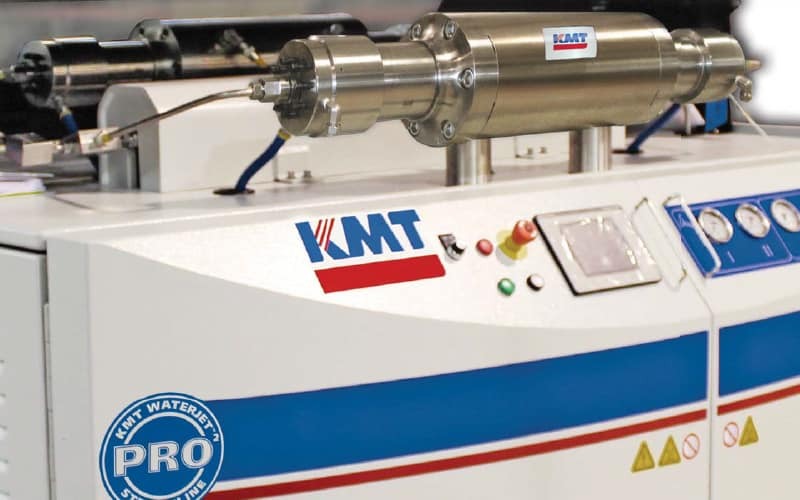 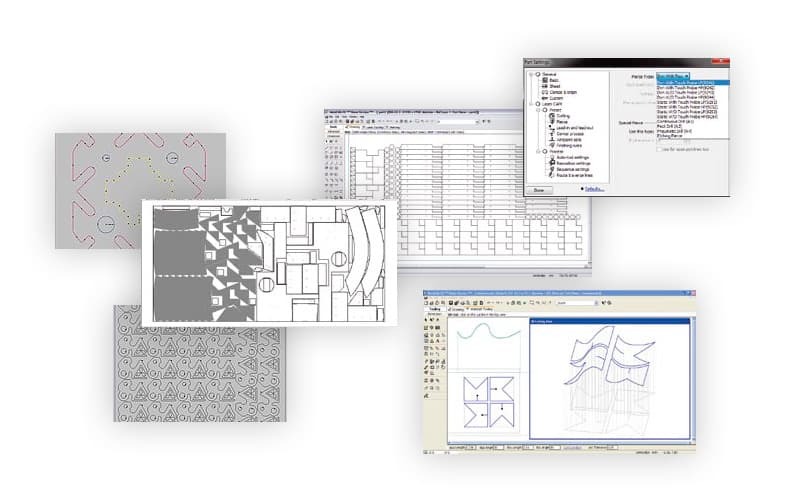 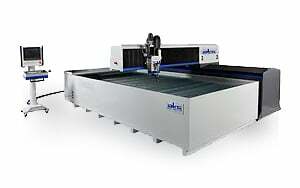 The water-kut X2 is a 5′ x 10′ or 6′ x 12′ platform CNC waterjet cutter with standard features and upfront value. 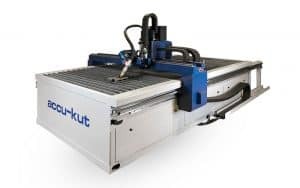 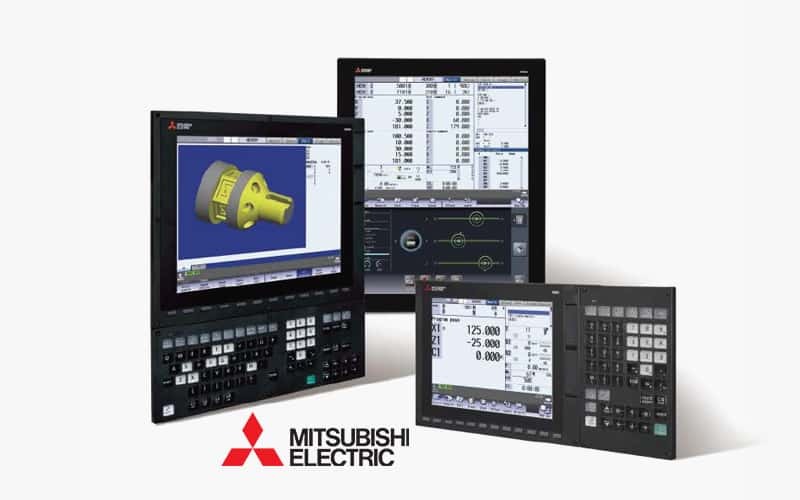 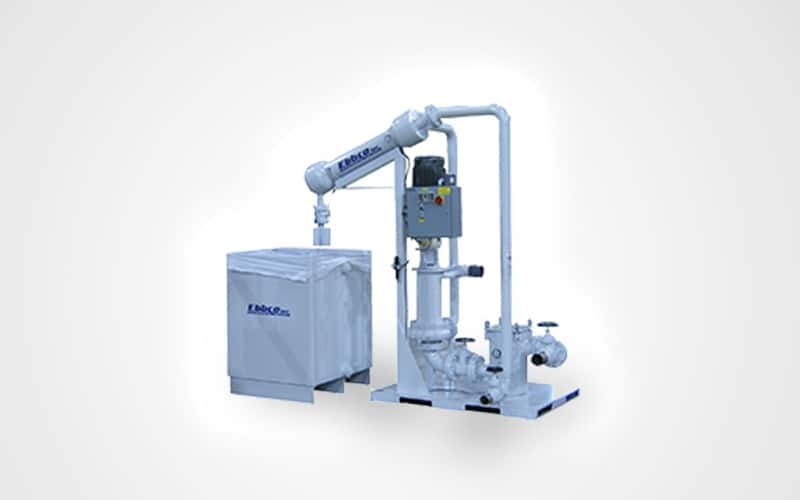 The water-kut X3 is designed for fabricators requiring high volume and fast production operations. 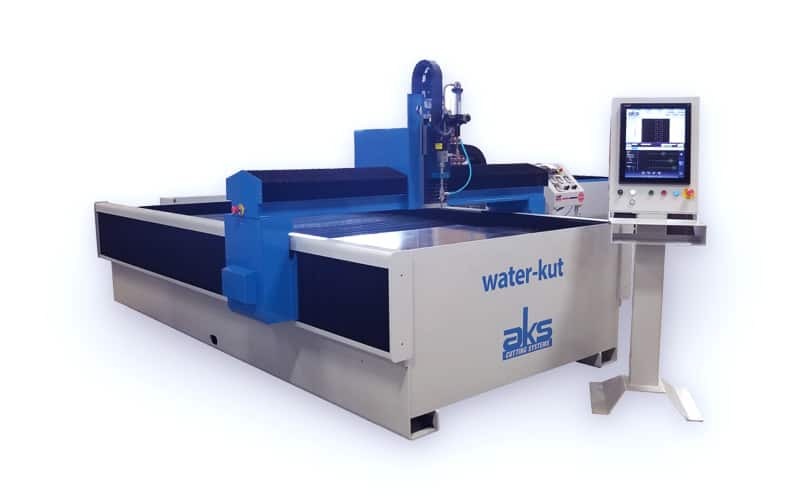 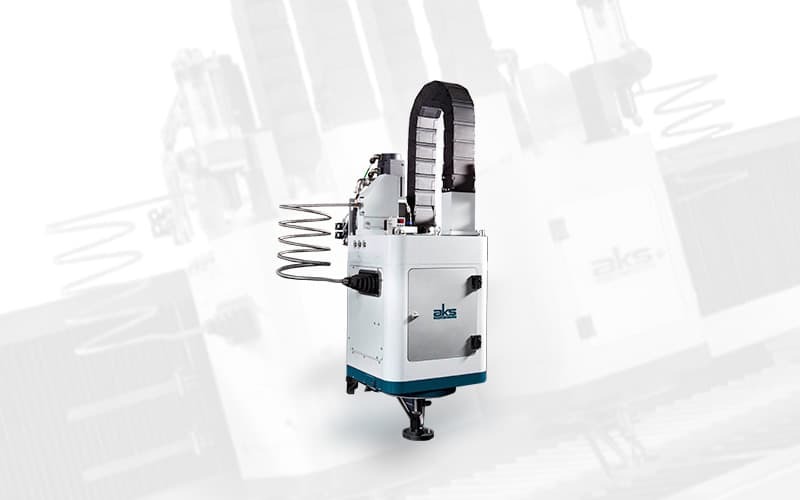 The AKS water-kut X4 is specifically designed for the most demanding applications with tightest tolerances and highest part accuracies up to 90,000 psi.